Overseas buyers love South Africa, and in particular the Western Cape. 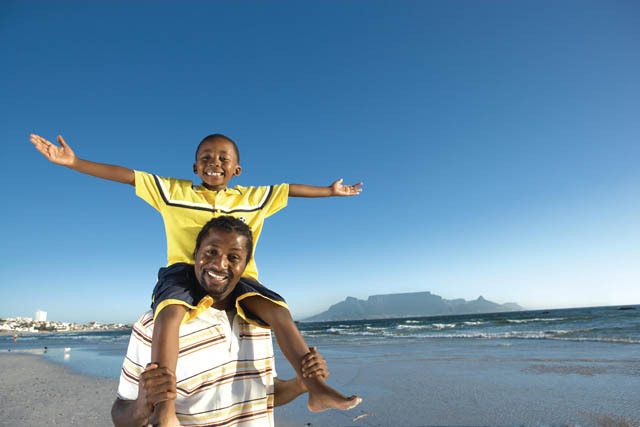 Many come here on holiday, only to end up purchasing a property in South Africa for the lifestyle. If you live in Europe this is an attractive proposition. The time zones are very similar, so you don’t have to deal with jet-lag. Flights from Europe to South Africa are affordable, and in many cases direct – which makes travel a pleasure. Being located in the Southern Hemisphere means that it’s also possible to escape the cold European winters to our warm African sun. In addition to this, the exchange rate is very favorable if you have Euro’s or Pounds. We should welcome foreign investment. It shows confidence in the South African economy, and in local property. For a number of decades now overseas purchasers have invested in SA – although with caution. Whilst this overseas investment has typically made up only a small portion of sales, it is still important to the economy. Sadly, there have been recent changes that are sending an unfavorable message to overseas customers. For one thing, the sharply weakening Rand means that there is risk in bringing foreign currency to SA. Even with property values increasing, the devaluing Rand more than cancels out capital growth – which doesn’t make good investment sense. Many European clients who own property here like to escape their winter for 6 months. That’s hard to do when they are only issued with a 3 month visitors visa….. Not exactly the way to welcome back visitors who inject a significant amount into the local economy. In the news recently has been the activity of Department of Home Affairs officials who confront visitors asking to see their passports as it’s apparently a legal requirement that all visitors keep their passports with them at all times. Really? Anyone with good sense will lock their passport away. The implications of having to replace a stolen passport are significant. I travel the world extensively and I’ve never been asked for my passport, unless I’m passing through a border or checking in at a hotel or airport. Many businesses are struggling to survive in a world that still has serious economic problems. In every country I travel to I experience genuine appreciation for tourists. World economies appreciate the importance of foreign investment. Treating visitors well is critical to encouraging visitors as well as foreign investment. It’s a worrying trend that obstacles are put in the way of our visitors. Whilst we can’t easily change foreign policy, we can all treat our visitors with courtesy, respect, and friendliness. The bottom line is that the more foreign investment in our economy the better off we all are. And that includes the property market.